"Sparkles, buttocks and Jonathan Mayor. Who could ask for anything more?" "Funny and over the top"
Ernie Sparkles is a high energy, sparkling glitter queer performer with many ridiculous strings to his absurd bow. With an eccentric mix of drag, genderfuck, clown and comedy, Ernie creates a bizzarely fabulous and unforgettable experience. 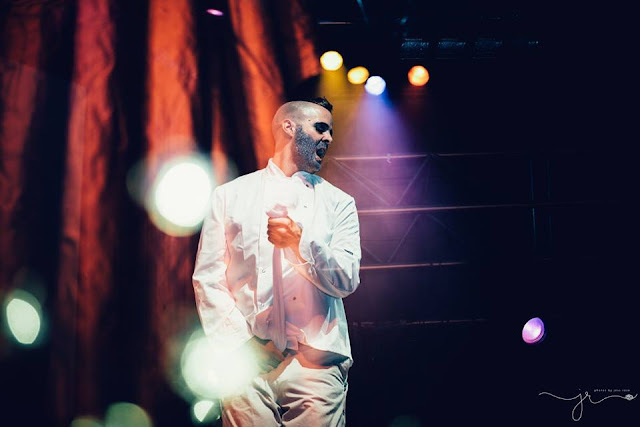 He has performed in a range of genres including musical theatre, acapella, circus, cabaret, boylesque, and character comedy.